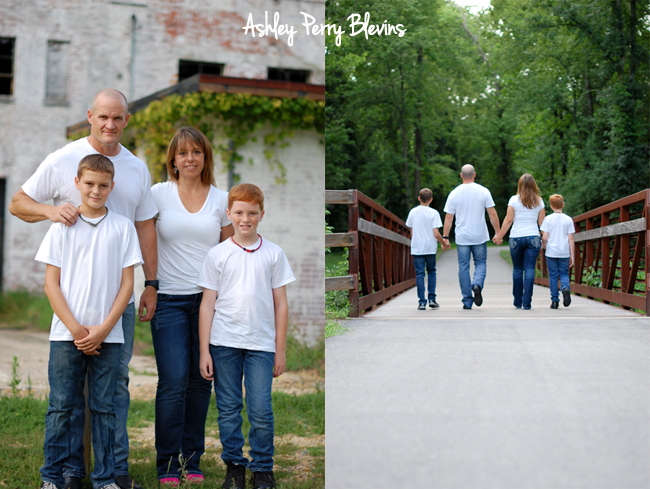 I had a great time tonight walking the Buffalo Creek Greenway with the Storms family. 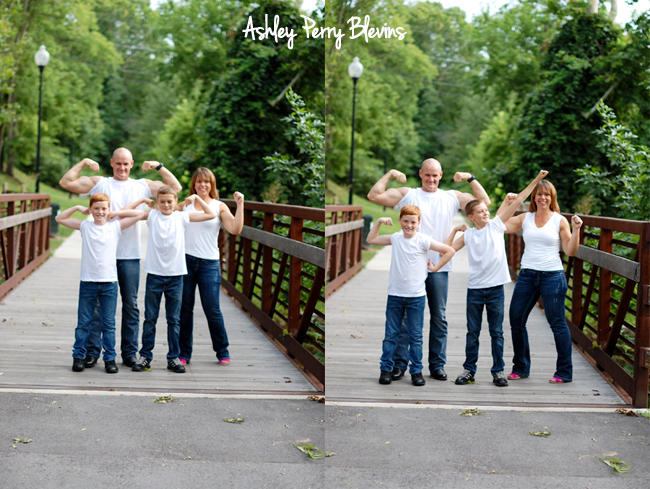 They had a blast dodging bikers, doing pull-ups, and showing their muscles! 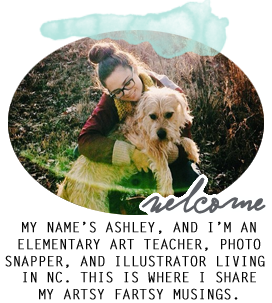 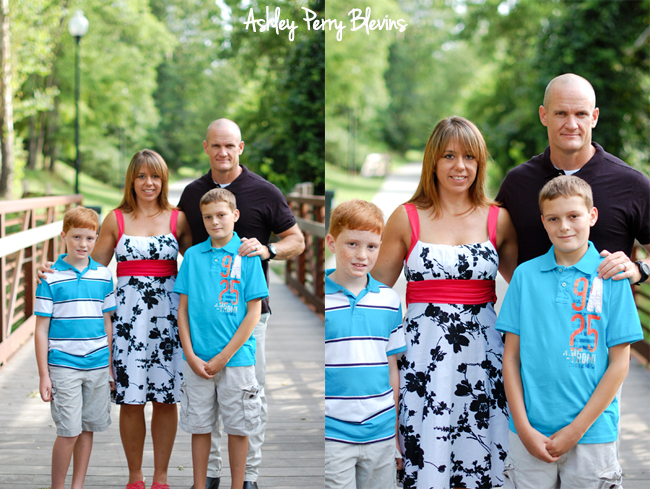 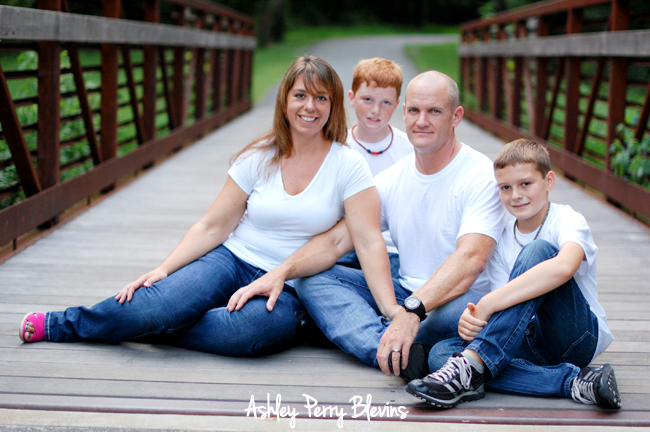 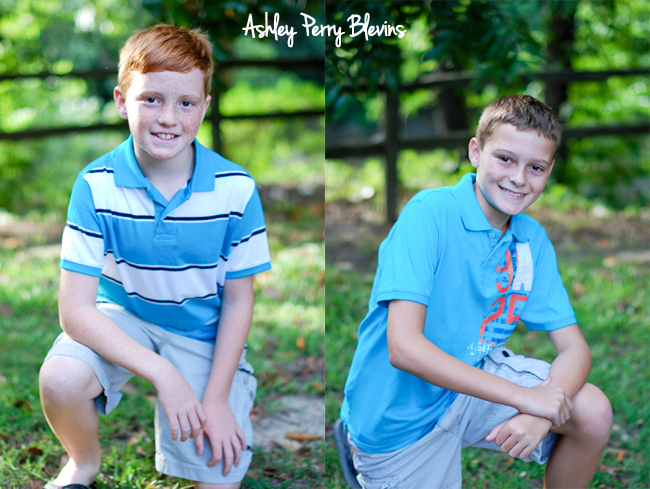 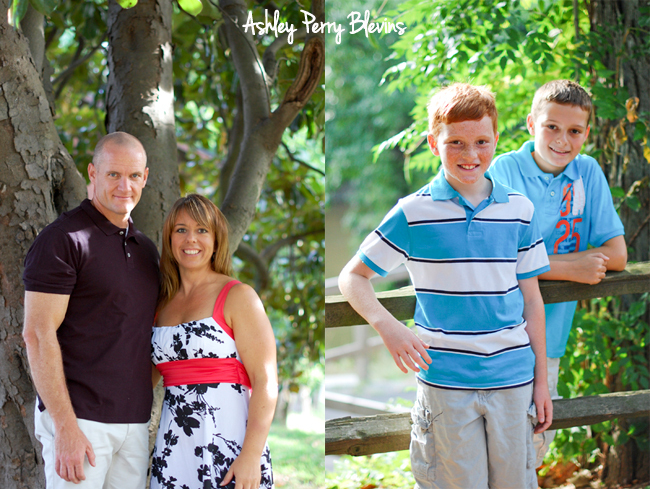 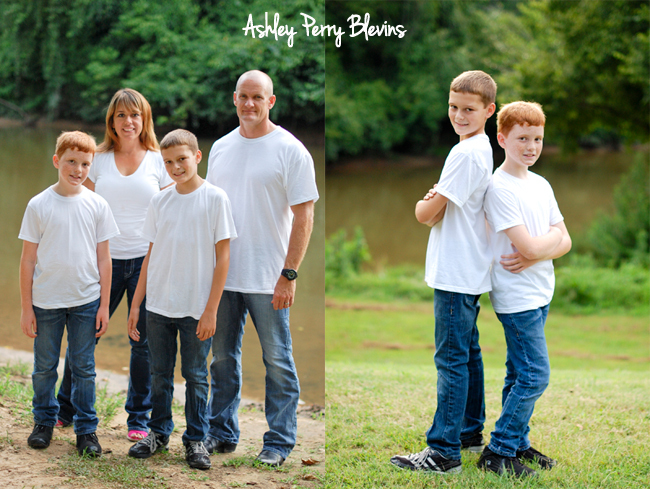 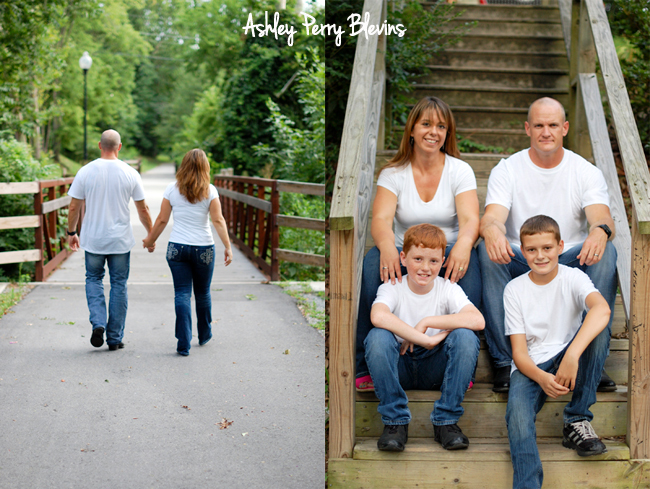 Here's a sneak peek of their fun family shoot!